When selecting the perfect spot for your honeymoon, there’s a lot to consider. Do you want to relax and enjoy spa days? Are you interested in spending time on a stunning beach? Is fresh Mediterranean cuisine your thing? 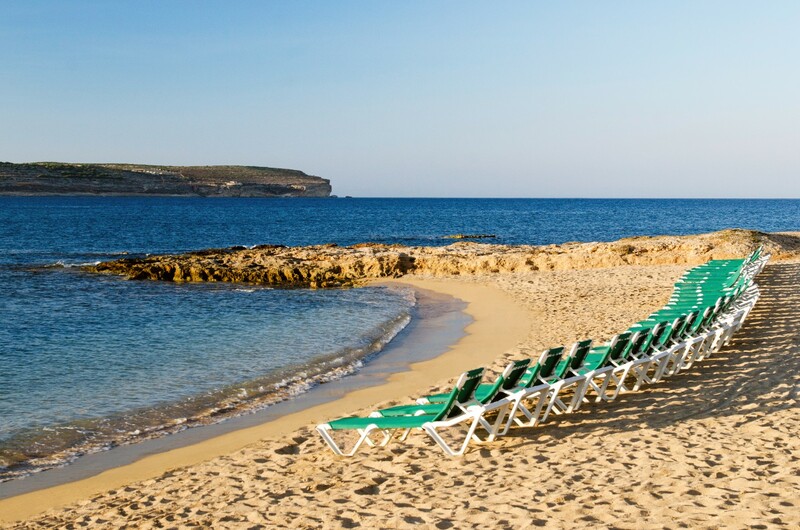 When it comes to these Malta honeymoon spots, you don’t have to choose! We’ve selected our three favourite locations for your honeymoon in Malta to give you a taste of what you’ll experience. This premier luxury hotel is superbly located, with just a short walk to the city gates of Valletta, the historic capital city. The Phoenicia is a great starting point for couples wanting to explore the rest of the island. If relaxation is what you’re after, this stunning hotel is also known as a tranquil haven. 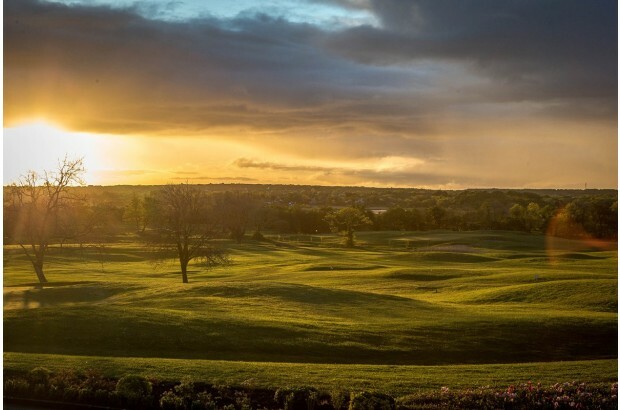 Enjoy the luscious 7.5-acre gardens, excellent facilities and stunning views! 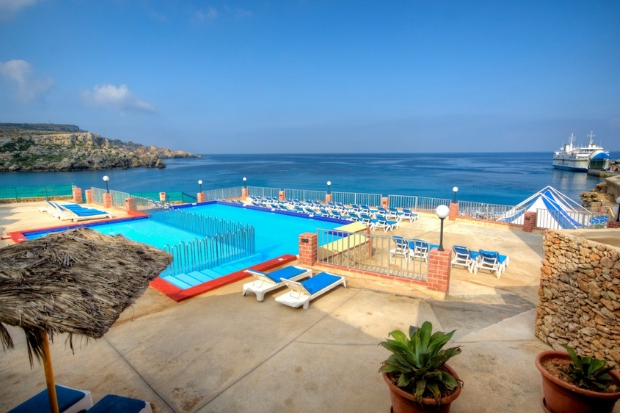 With stunning views of the Mediterranean Sea and the islands of Gozo and Comino, Paradise Bay Resort Hotel has it all! Enjoy the views from the comfort of your airconditioned room or venture out and walk along some of the island’s best beaches. The peaceful and serene surroundings are perfect for couples wanting to relax and unwind on their honeymoon. At Hotel Ta’ Cenc, couples can choose to immerse themselves in relaxation and pampering at the spa. Enjoy the freshest Mediterranean cuisine at one of their three restaurants, or venture out and enjoy Gozo’s highest point!